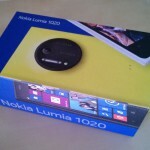 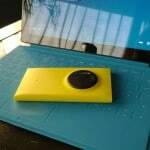 Since last week I am one of the proud owners of Nokia Lumia 1020, the best Windows Phone today. 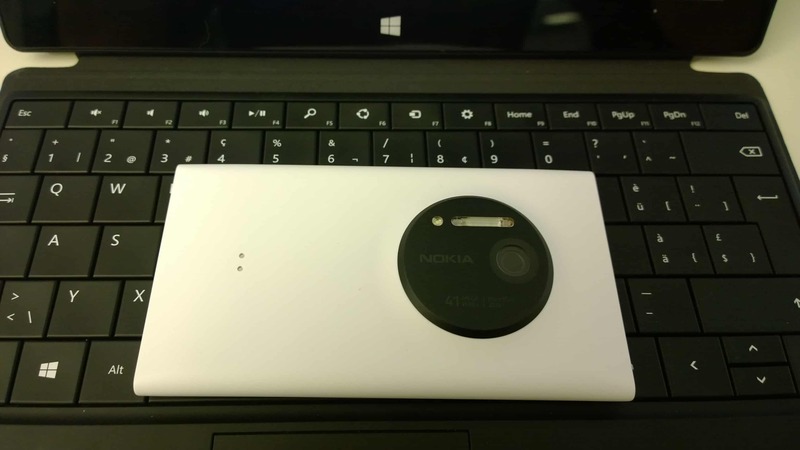 Not long ago I replaced my Lumia 920 with a Lumia 925 which was a pretty great device, it was basically a better version of the Lumia 920 and fixed some issues like weight and size. 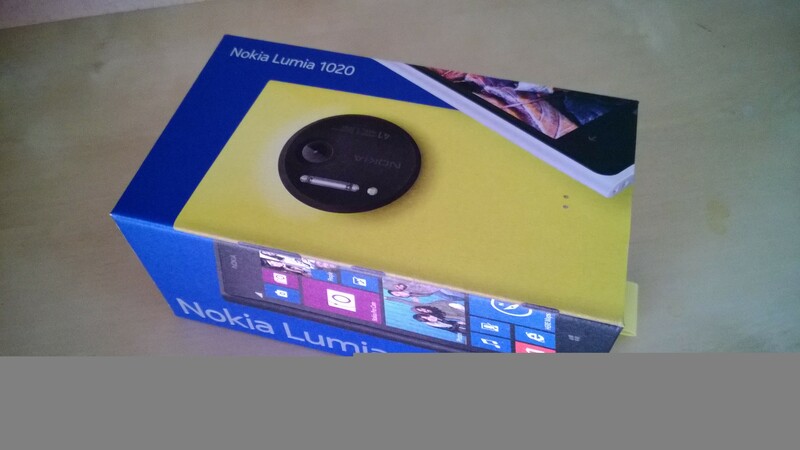 After the Lumia 1020 was released I could resist and had to get one because of the totally awesome 41 Megapixel camera. 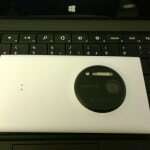 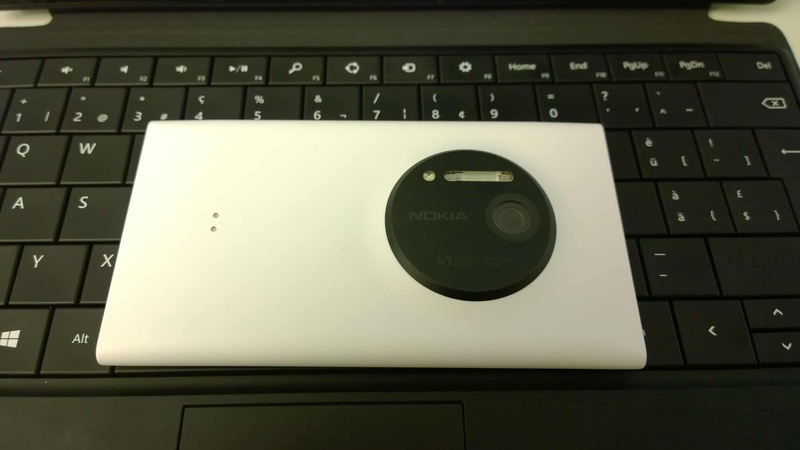 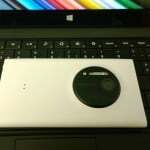 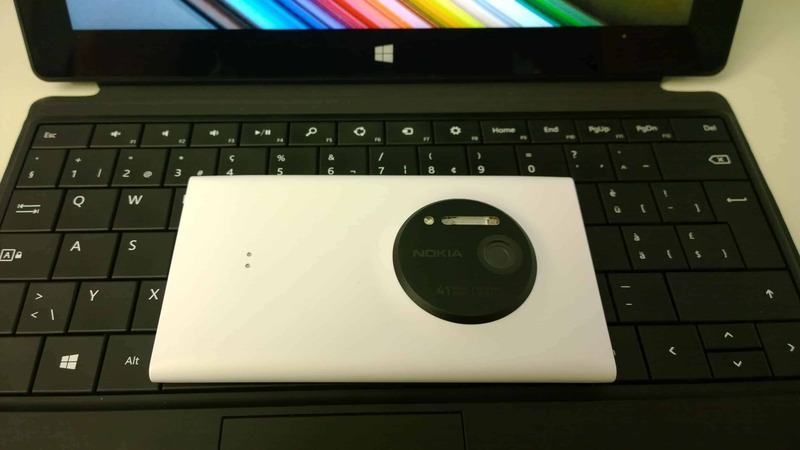 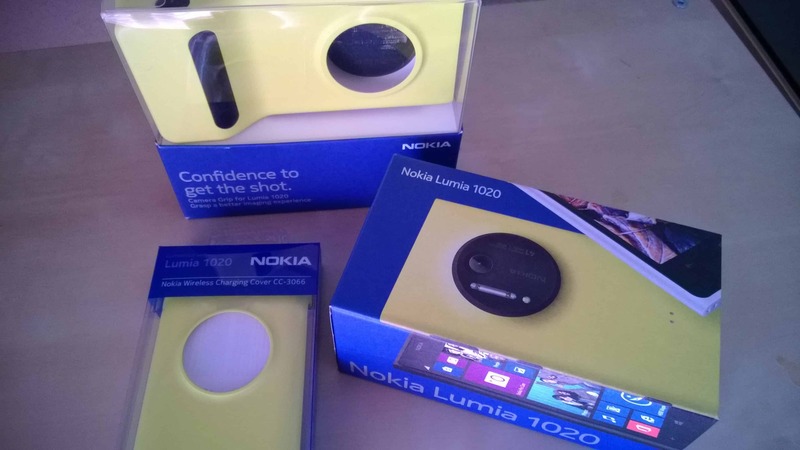 As I finally got my Lumia 1020 I was expecting a Lumia 920 with a lot better camera, but I was wrong. 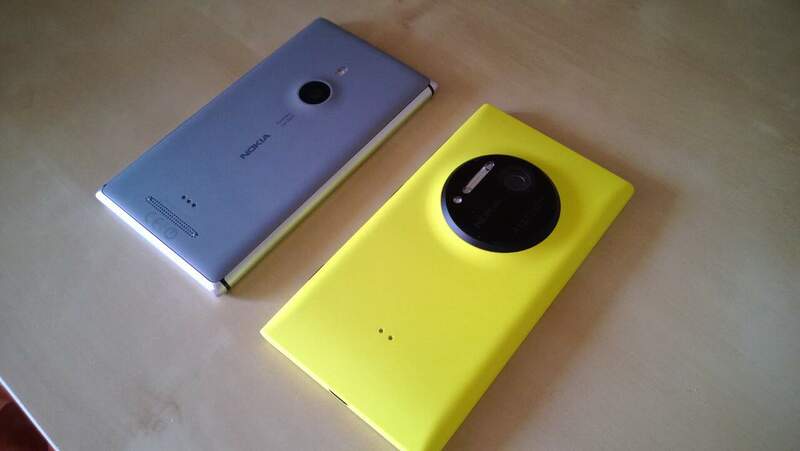 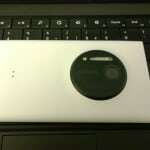 The Lumia 1020 does not only come with a better camera, it also had some other improvements. 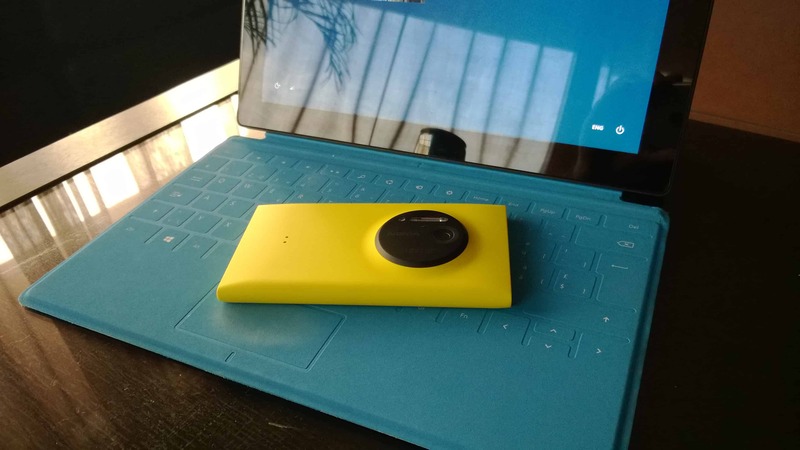 Well for me the Lumia 1020 is a great addition because I don’t even own a camera and with such a great camera build in into my phone I don’t need one. 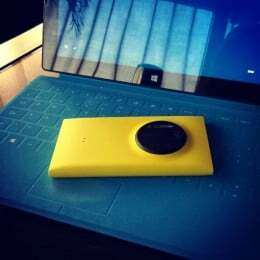 I already have planned a lot of traveling until the end of this year and having such a great camera always with me is just great. 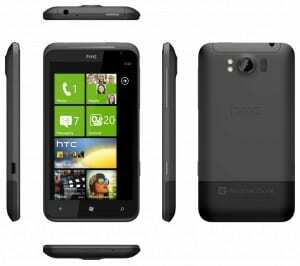 I know I said the Nokia Lumia 800 would be my next Windows Phone, but after Nokia announced that the release date of the Lumia 800 in Switzerland would be Q1/2012 I could not resist to buy a HTC TITAN. 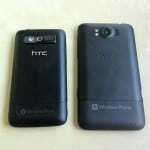 I also know there are a lot of good HTC TITAN reviews already out, but I think maybe I can add some useful information for some people and help them decide. 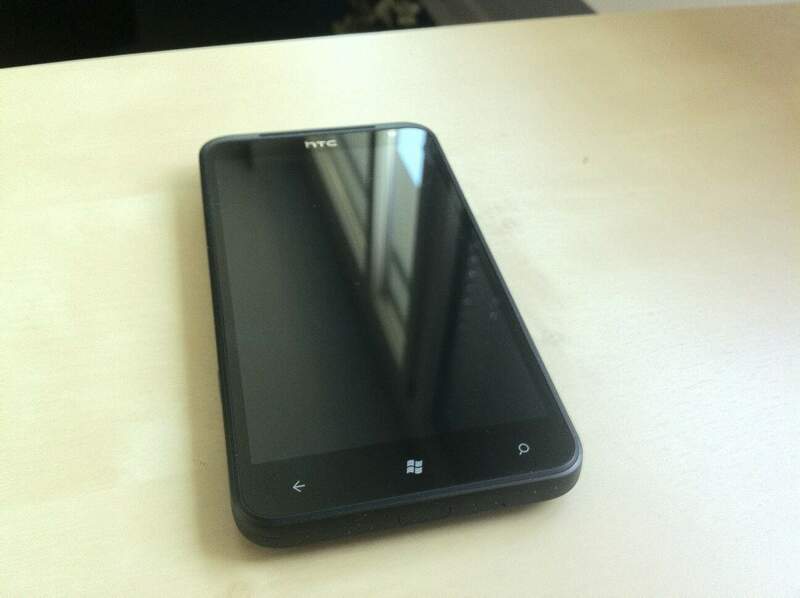 I don’t wanna talk to much about the Windows Phone software, because everyone knows already that Windows Phone 7.5 is a great phone OS. 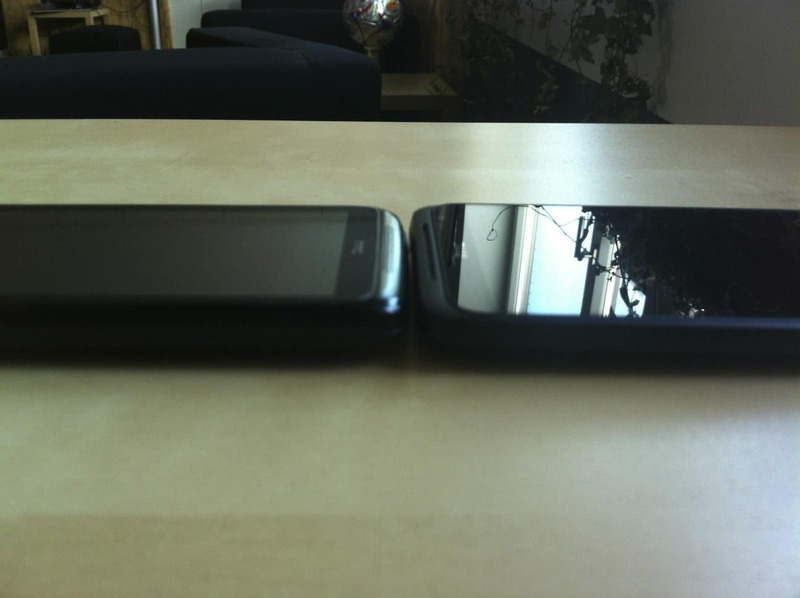 I was an iPhone user for a long time. 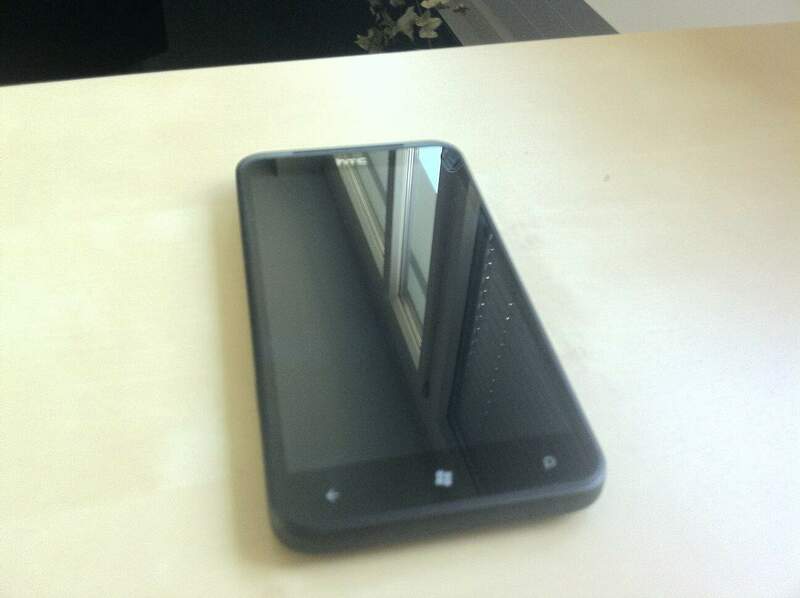 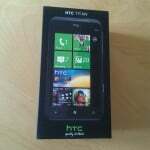 Last year I decided to buy my first Windows Phone which was a HTC 7 Trophy. 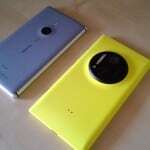 The Trophy was not really a great hardware device, it felt cheap and the camera and the screen were really bad. 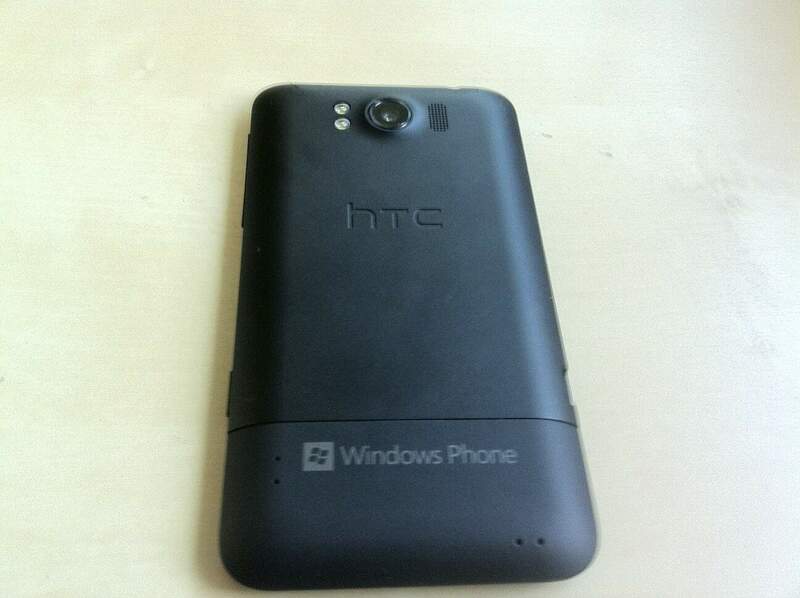 To be fair it was the cheapest Windows Phone at this time. 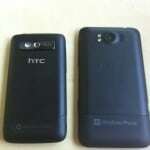 Now with the TITAN, HTC made a really big step in terms of build quality and features of the device. 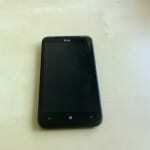 The HTC TITAN feels like a real high quality phone. 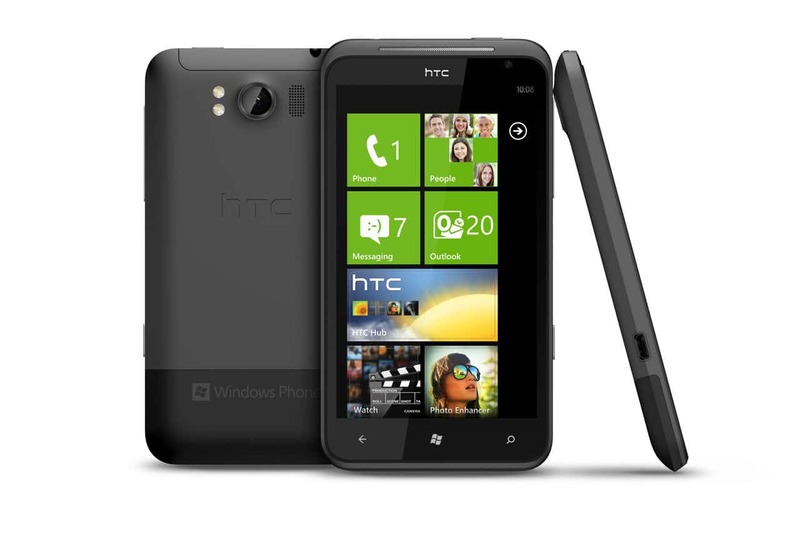 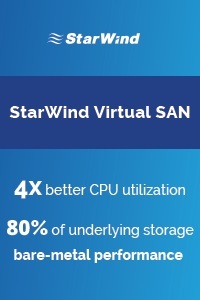 Now as you can see and read it is one of the biggest devices out there. 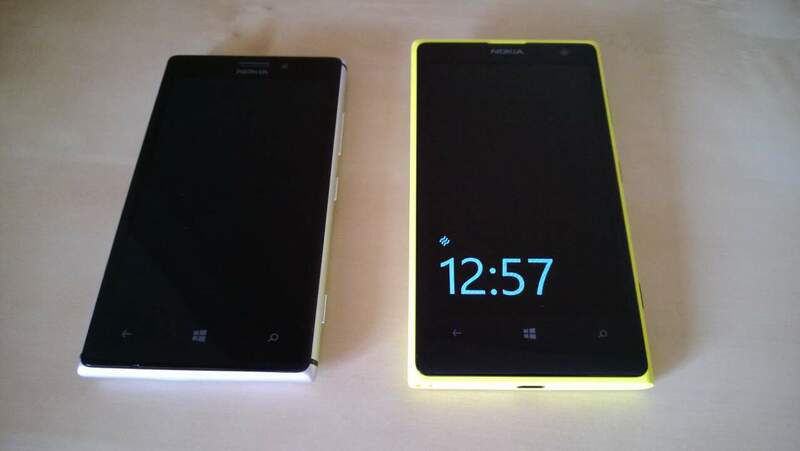 With a 4.7-inch screen, 131.5mm height and 70.7mm width it sounds like a huge phone, but if you compare it to other phones it not a lot more to carry around. 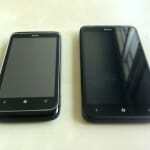 I compared it to a bunch of other phones like the 4-inch Samsung Omina 7, 4.3-inch Samsung Galaxy S2 and the 4.3-inch HTC Desire HD. 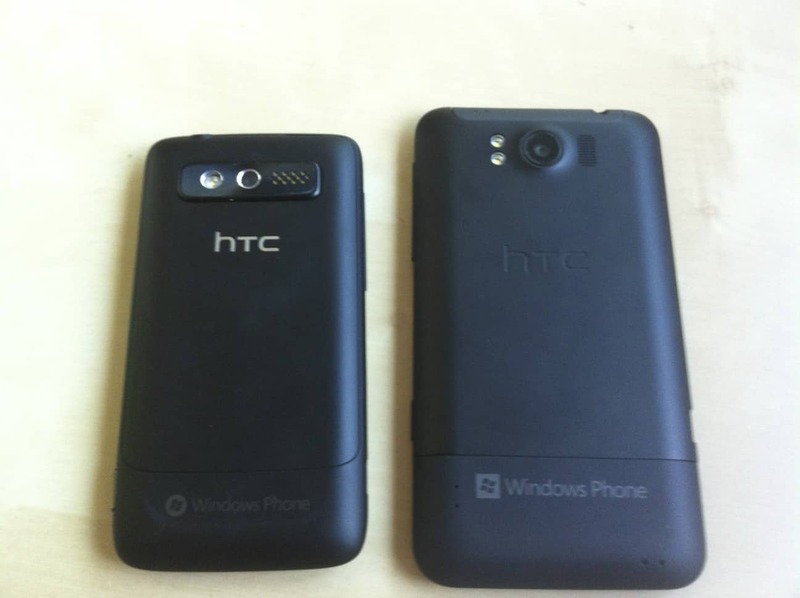 And it really does not matter if you have a HTC Desire or a HTC TITAN to carry around. 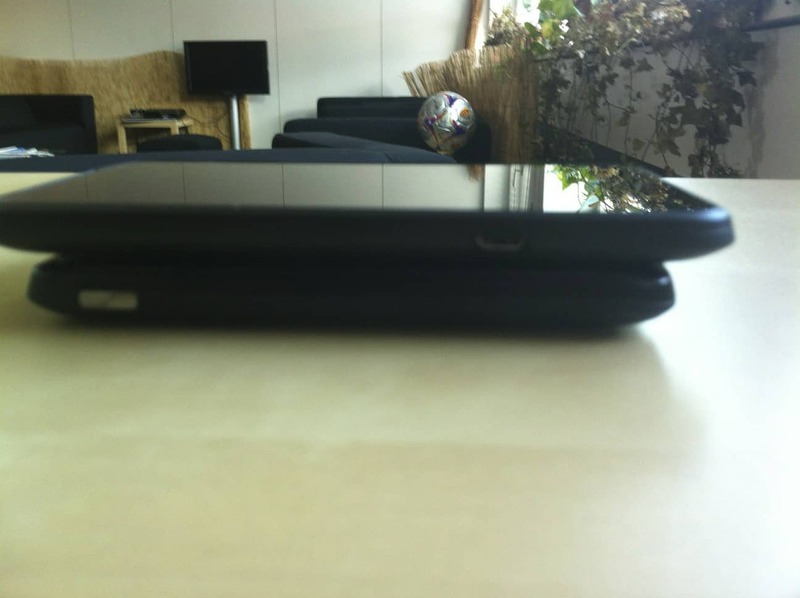 It actually feels really light in your pocket and does not use that much space because it is just 9.9mm thick. I never was a fan of big phones, and I was not sure if the HTC TITAN wasn’t too big for me. 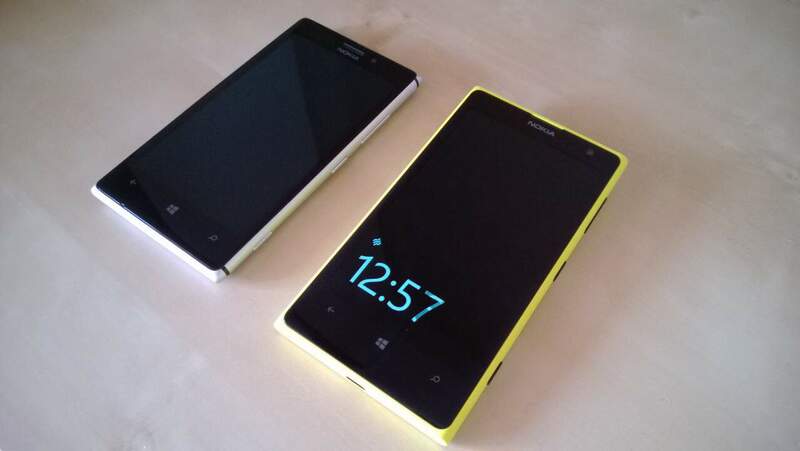 But after the first days I really started to like the size and it isn’t a problem at all. 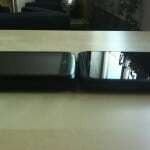 you want to compare different phones in size you can use www.phone-size.com. 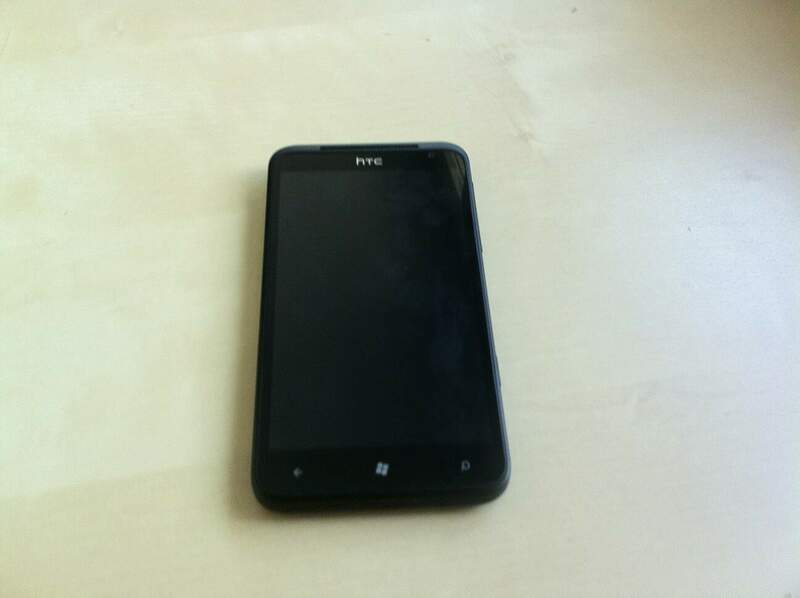 One of the best features of the HTC TITAN is the great camera. 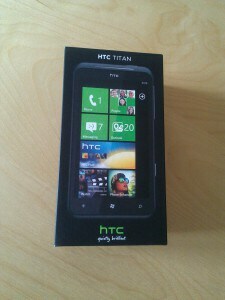 In all reviews everyone mentioned the great camera of the HTC TITAN and it sure is. 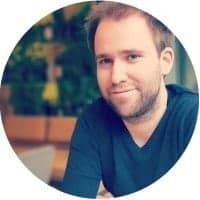 It’s not just the quality of the images, it has also some extra features like burst shots and panorama shot which allows you to create beautiful panorama pictures. 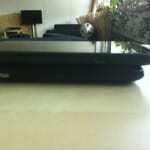 If you want to compare different cameras you can do this on digitalversus.com. 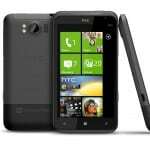 You cannot really say something bad about the performance of the HTC TITAN because it is the fastest Windows Phone device at this moment. 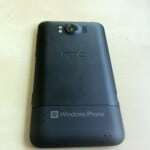 This is not only because of the 1.5GHz CPU, which is the fastest CPU in a Windows Phone at the moment, it also because of the new flash storage HTC build in which makes App launching and taking pictures a lot faster. 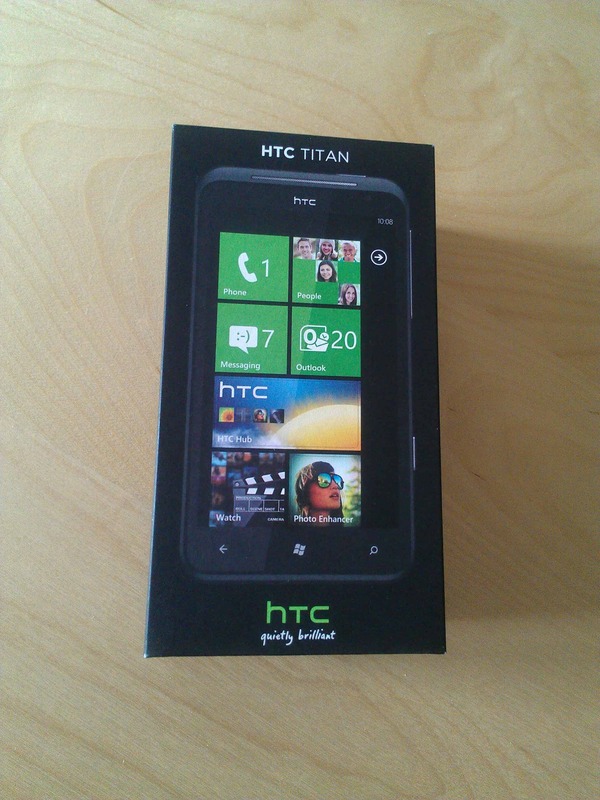 Even with this huge screen the TITAN has a better battery life than my HTC Trophy before. I could use the HTC Trophy for one day and the HTC TITAN runs about 1.5 days without recharge. 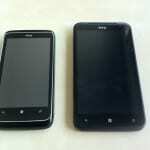 The 4.7-inch display is huge and the Super LCD display steps up to the AMOLED displays from Samsung. 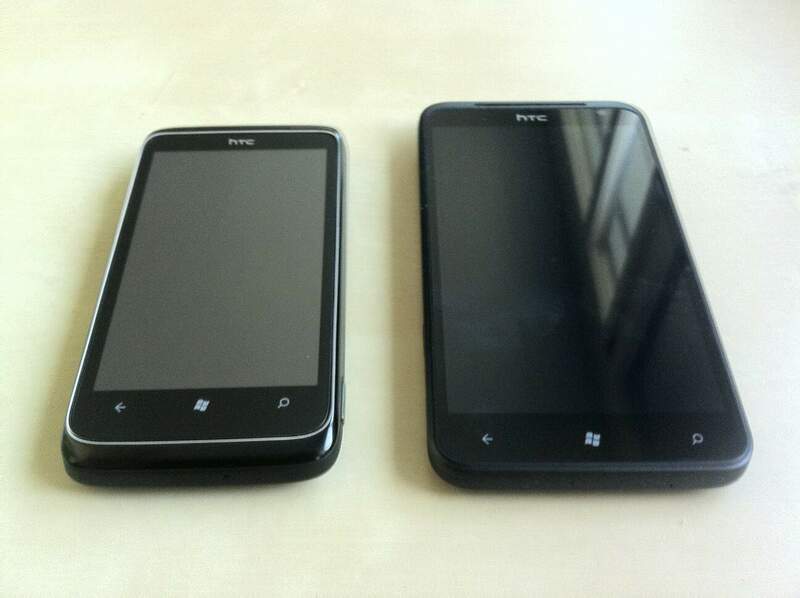 Now the only bad thing you could say about the display is the low resolution, but this is not HTC fault. 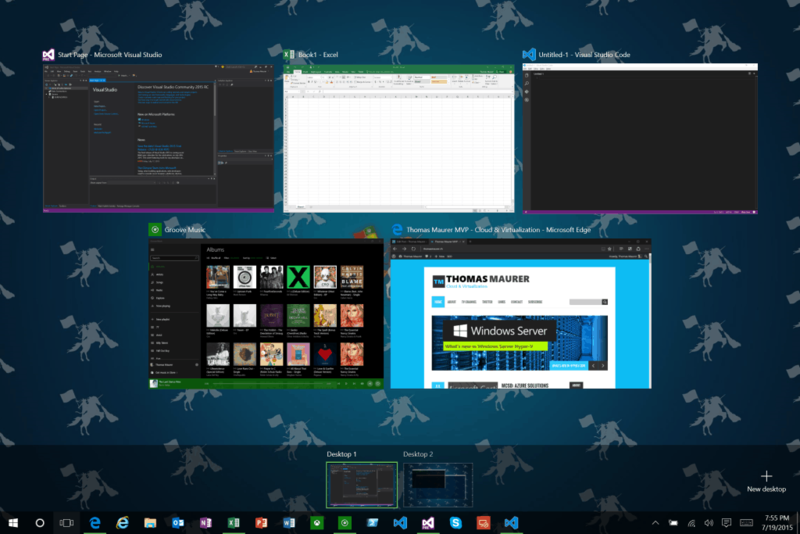 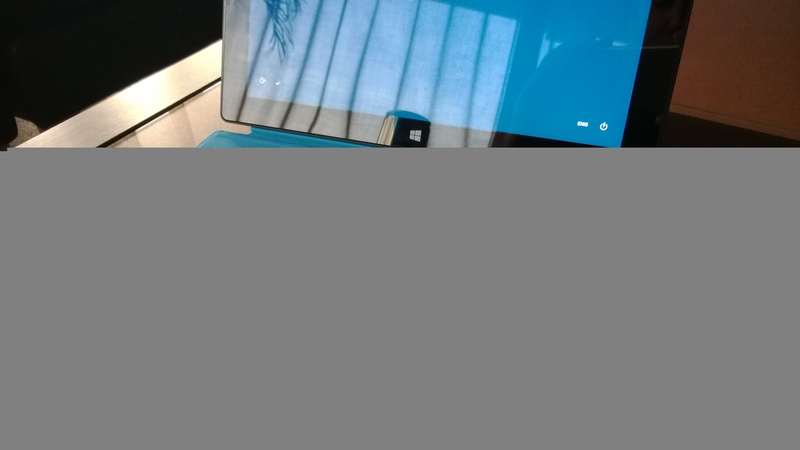 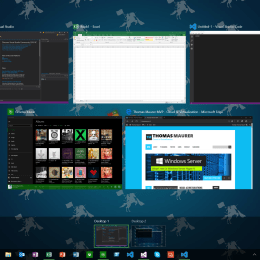 All Windows Phone devices require a resolution of 480×800 which makes it easier for developer. Even I would like to get a device with a smaller screen, I think the HTC TITAN is at the moment the best Windows Phone you can get here in Switzerland. 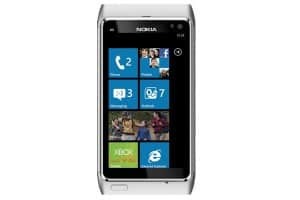 Nokia will release their Windows Phones in Q1/2012 in Switzerland and Samsung did not announce an European version of the Samsung Focus S, which makes the HTC the one and only flagship device in Switzerland. 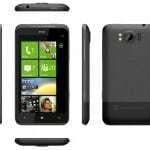 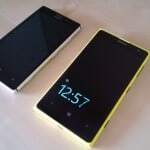 Yesterday Microsoft started the rollout process for Windows Phone 7.5 Codename Mango. 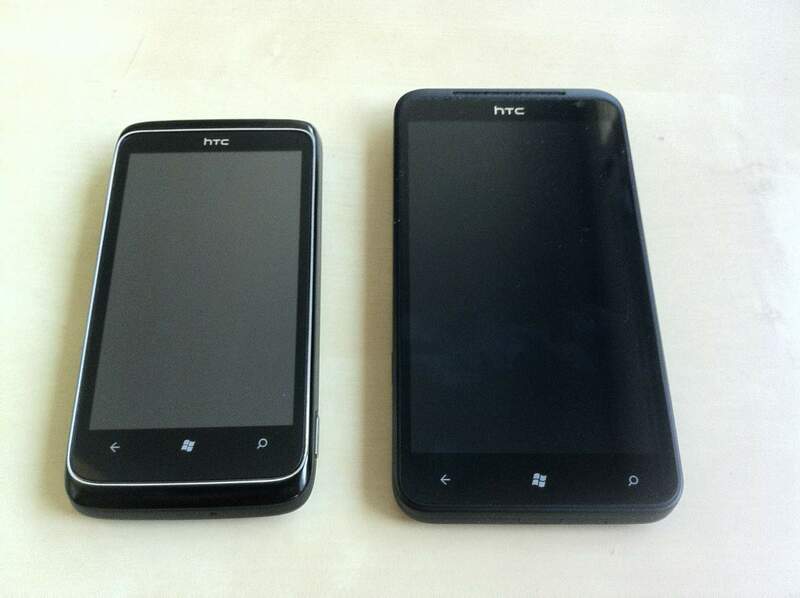 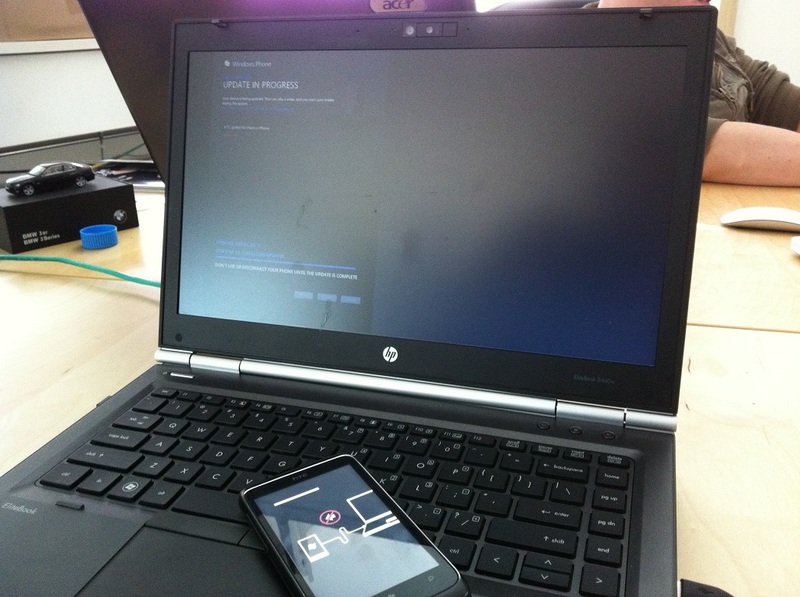 This morning I got the Mango update and a HTC Windows Phone Update for my HTC 7 Trophy (Swisscom branded). 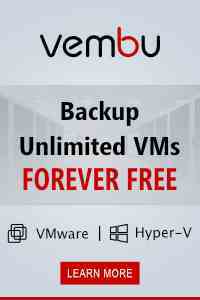 Ad conceptualized & created by Brandon Foy, case study. 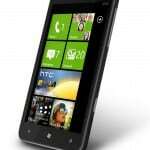 Today Nokia and Microsoft announced a partnership and Nokia will use Windows Phone 7 as their primary Smartphone OS. 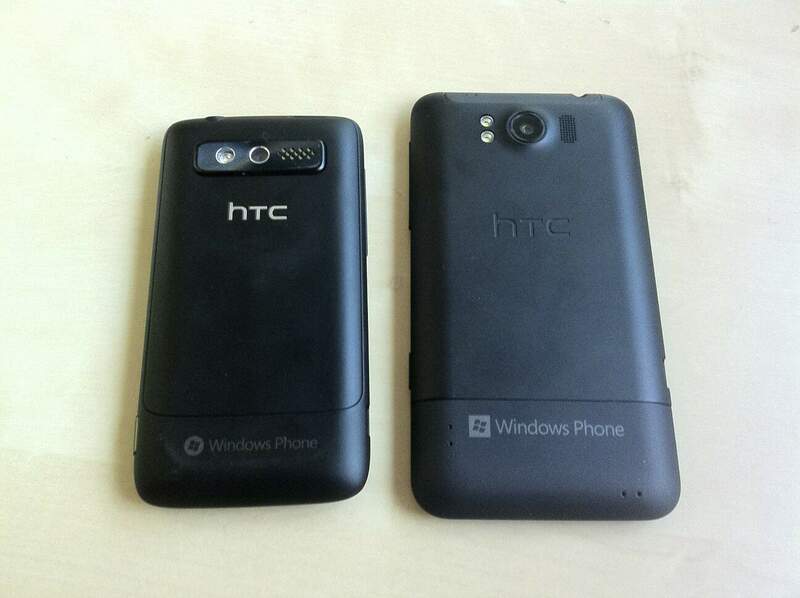 Both of them are really underdogs in the mobile world right now. 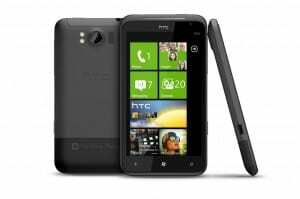 Okay Nokia is still selling a lot of phones but symbian is no really a big shot. I don’t really understand a lot of negative comments out there. 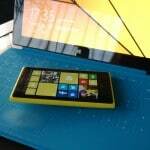 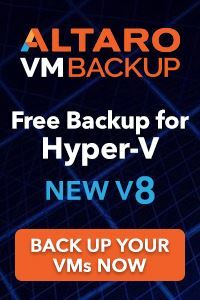 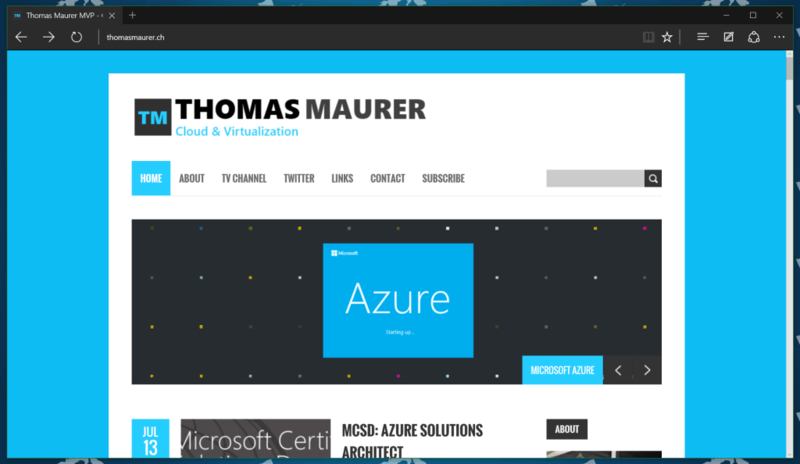 I see this partnership as a big chance for Microsoft and Nokia. 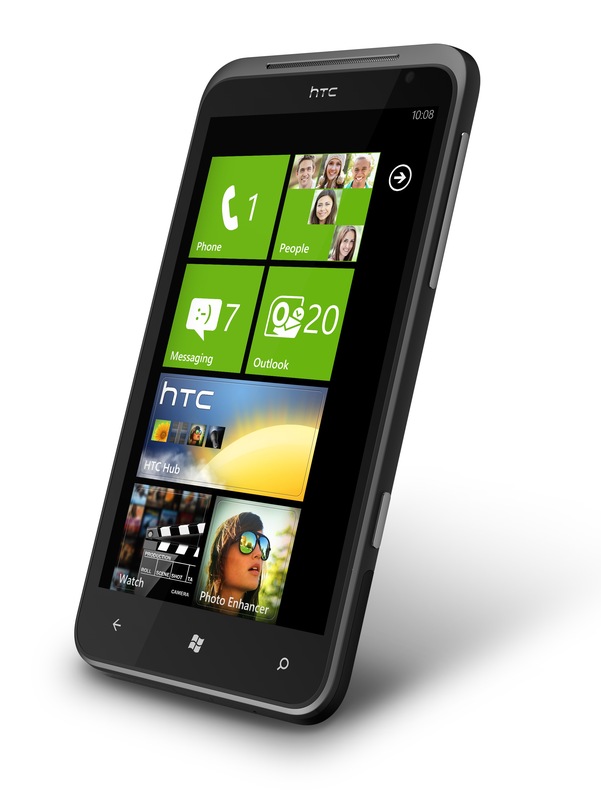 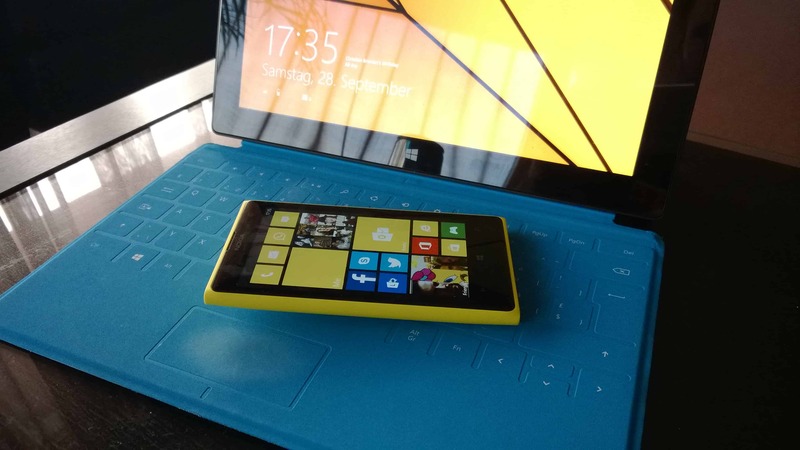 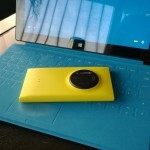 Microsoft brings the great new Mobile OS and Nokia adds great Hardware to this. I don’t see a lot of good hardware out there which could mess with the iPhone 4 except Nokias latest Smartphones. 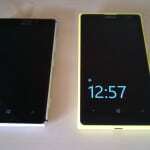 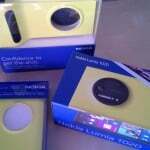 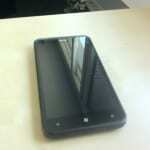 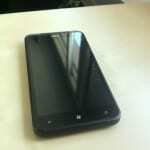 So I am really looking forward to see the first Nokia Phones with Windows Phone 7.